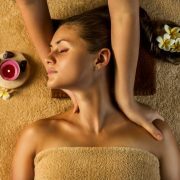 These are signs that it’s time to visit a spa for a massage that would provide you with physical, mental, and emotional boost. If you haven’t had one for months or years, then it’s time you give your body some down time. 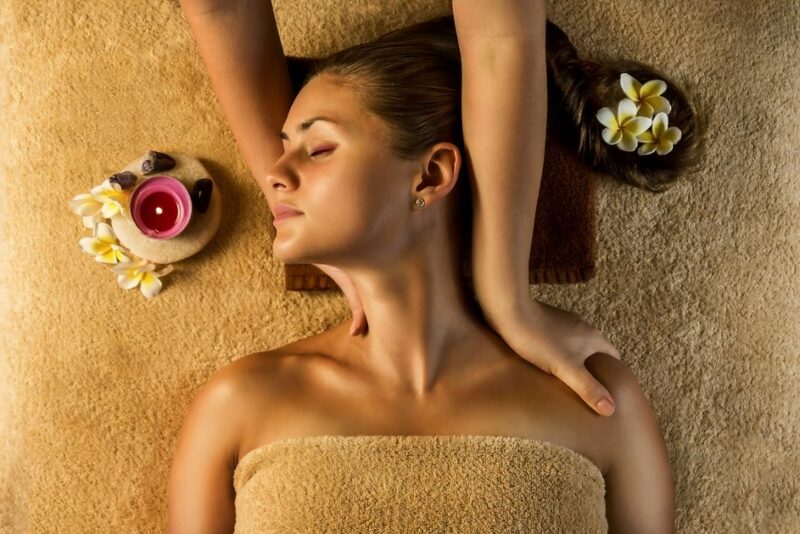 Experts believe that for your body to function properly, you may need regular massage sessions. Once a month is a good number, but if you’re in rehabilitation for an injury, more sessions are recommended. Massage helps ease physical exertion. People undergoing rigorous physical training for strenuous sports like biking, hiking, or water skiing, among others, should ensure that their muscles can keep up with the activities. Massage therapy can relax muscles and keep them active and free of injuries. Do you find it hard to turn your head or neck because it hurts? Can’t you bend without feeling pain in your back or hips? Do you get headaches often? If you answer yes to all or any of these, then you need a massage as soon as possible. Your muscles and joints are overworked already, and a massage therapist can help loosen them up and give you back the full range of motion you’ve lost. Stress is a leading cause of body pain and difficulty in sleeping. Working harder than your body can handle stresses it out and ignoring the symptoms can be detrimental to your health. Massage can help you sleep better so that your body and mind can recover from all it has gone through during the day. It can also increase your body’s levels of endorphins, which can help you relax, and lower the levels of your stress hormones. Whether you’re experiencing one or all of these signs, getting a massage should be on top of your to-do list. The only way to maintain your productivity is to keep your body and mind fit and healthy, and a massage can help do just that.